Szegedi veini ja folkloori festival 2017. 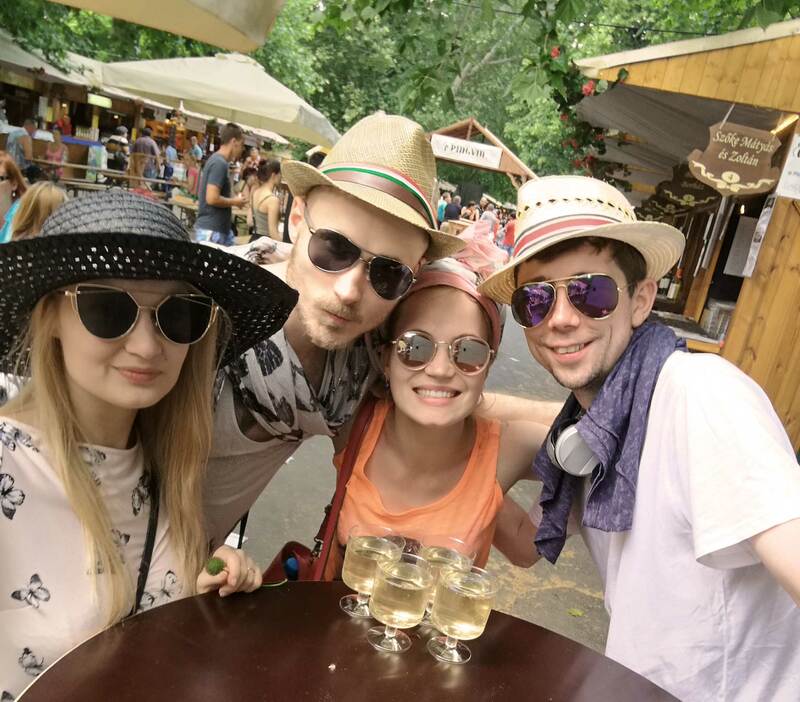 After a long and tiring winter, the Estonian Folks from London decided to put together a group with folks from Estonia and Poland, for one long weekend, to join a Wine and Folk Festival in Hungary. 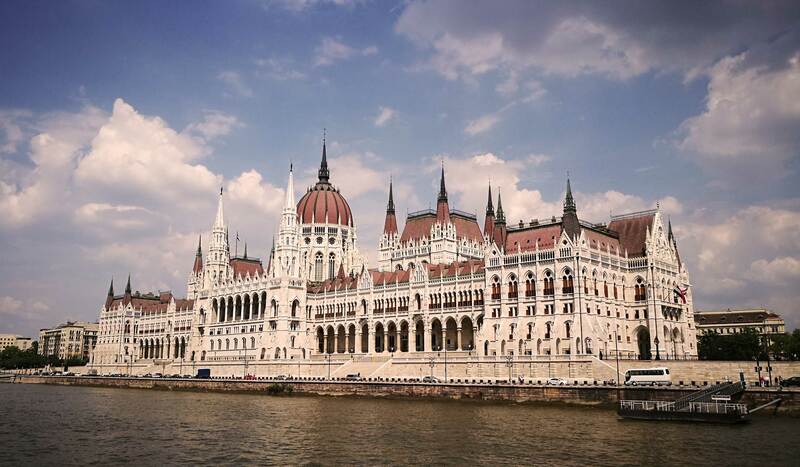 We all met on Friday at Budapest Airport and headed to Szeged, which is the third largest city of Hungary. Szeged is situated near the southern border of Hungary, on both banks of the Tisza River. Due to the high hours of sunlight reported annually, Szeged is often called ‘the city of sunshine’. And so it was. Without the protective UV sunscreen of 50+ a sunburn would have been inevitable. 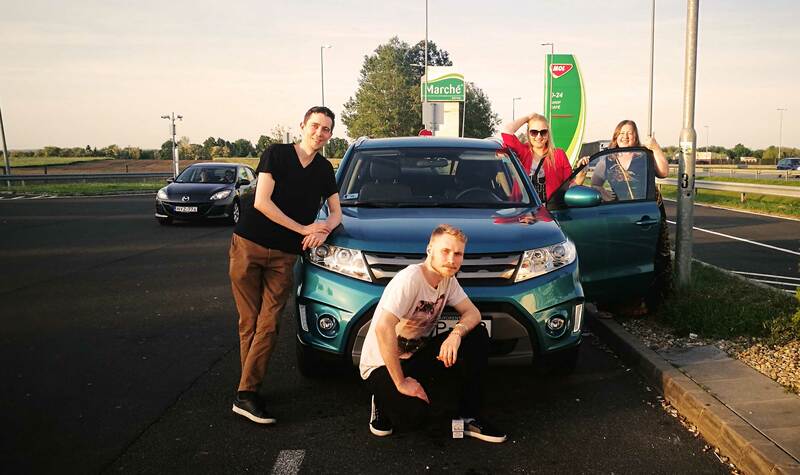 Cars rented, the adventure was on! First experience with Hungary was fantastic yet odd; sunny weather, warm and fresh air, breathtaking nature and scanty dressed ladies. Gazing out from the car windows suddenly the ladies, standing next to the high way, started to catch our eyes. Later we found out, those scanty dressed ladies were “working”. Epic road trip from Budapest Airport to Szeged. Arrived to Szeged, we met our lovely guide Ilona, who took care of us the whole stay in Szeged. Altogether we had a dinner in local restaurant, where they served traditional dishes, which reminded us food at home, Estonia. It was great change for a fish and chips. Saturday started with a dance practice where all the routines were rehearsed. 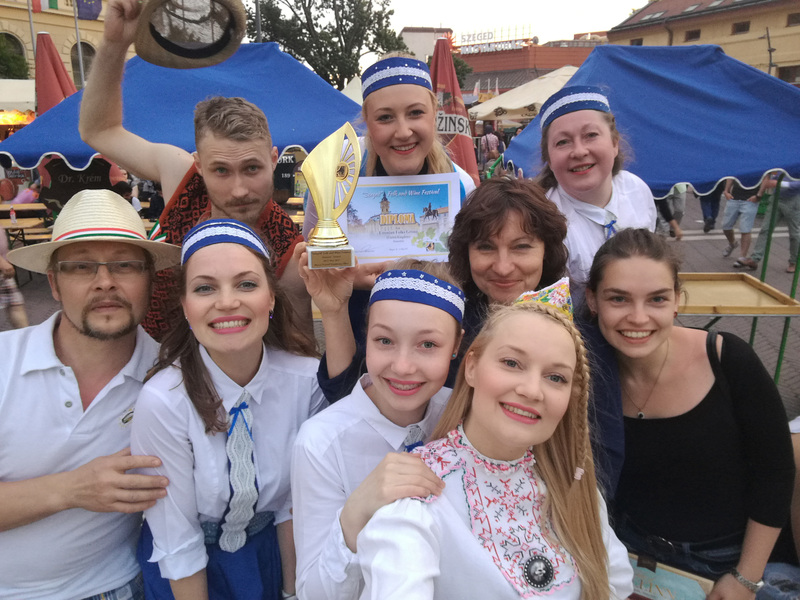 Repertory was put together and directed by Marje Remmet, who initially got the idea to create a project based folk dance group to visit festival in Szeged. It was surprising to see how fast we got the dances syncronized. Later on a sightseeing tour took place. The bridge that crosses the Tisza River was crowded with people who came to gaze the local market. 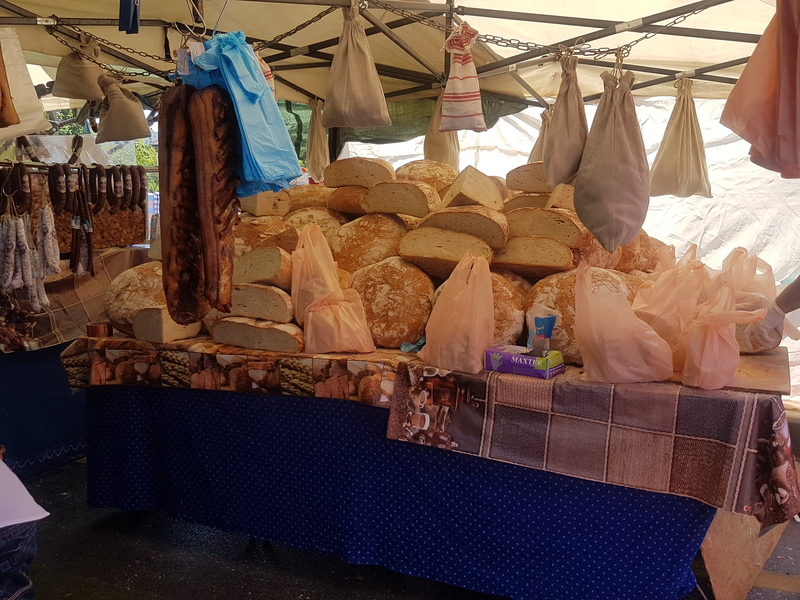 There were all sorts of small boutiques selling different items like jewellery, straw hats, national clothing, wine and street food. It was a marvellous opportunity to purchase souvenirs. Walking along the market, we were taken to the Square Dome where the afternoon performance was planned. The performance itself didn’t quite go as expected…It went better! Surrounded by girls’ smiley faces, the only man of the group was radiating energy so intense that we felt like to dance in a halo. Standing ovations, howling cheers and satisfied organizers – the first performance was approved. Emotions after the first performance. 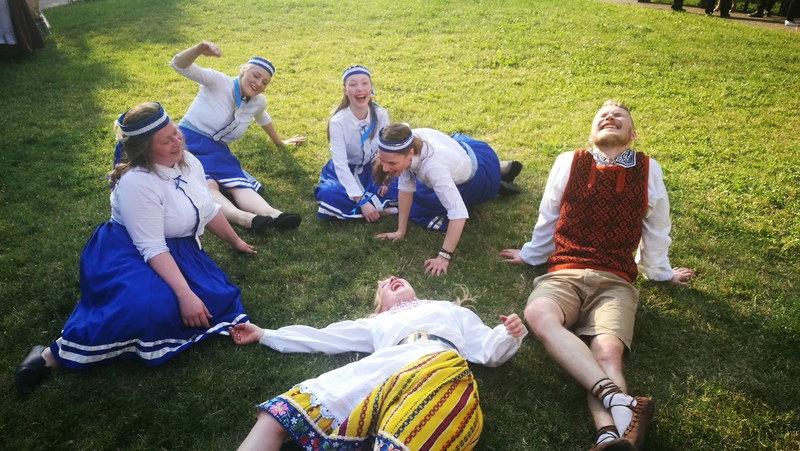 It was a perfect summer evening awarded with loud music, vast array of different folk dances, great company and of course Hungarian wine. Sunday started with a boat cruise along the Tisza River. Hungarian succulent nature was offering blossoming flowers and sweet cherries that filled the air with enjoyable smells. Definitely worth going. 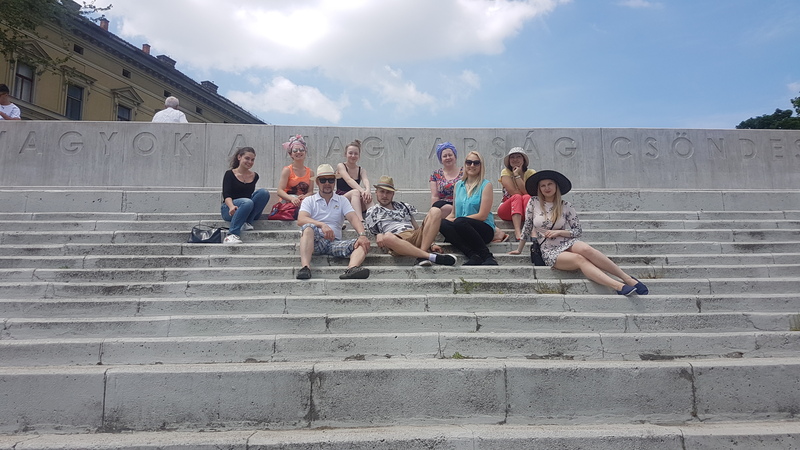 Rest of the day was followed by some more sightseeing, local market and the second performance that the group completed as well as the first. But there is no proper Wine and Folk Festival without the Wine Square. And that’s exactly where the evening took us! participants could get acquainted with the Szeged traditions of grape vine cultivation and winemaking. Great atmosphere was achieved by tasty wines, popular jazz and folk bands. Everybody were enjoying the evening, especially the local charmers. Middle-age men were keen to teach ladies the right way of wine tasting and show-off their dancing skills. 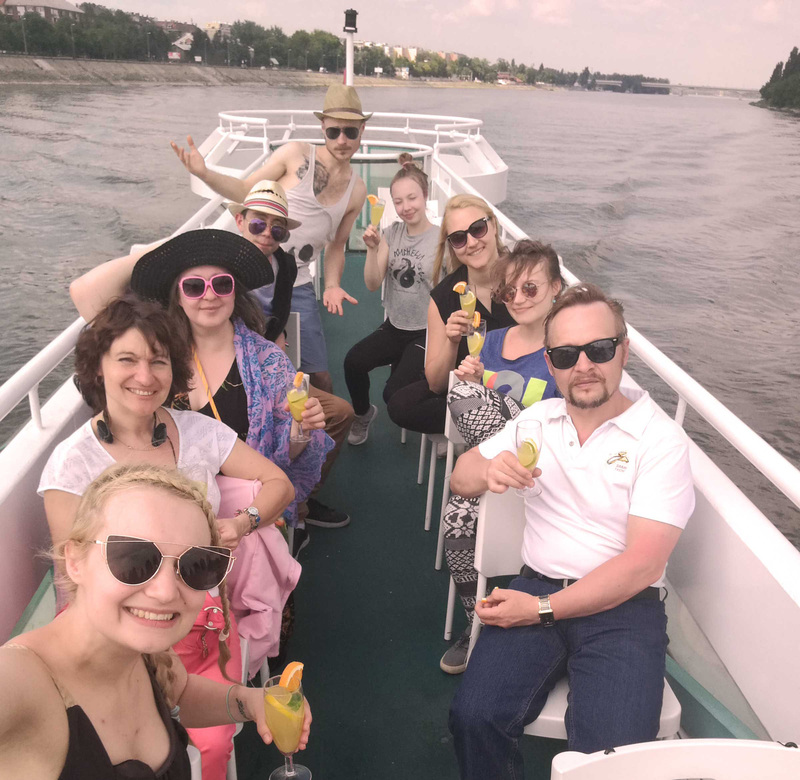 The boat cruise along the Danube River with champagne. What a perfect end for a perfect holiday! The time passed by so fast that it was already the last morning. Packing the bags and heading back to Budapest, we had time for one more adventure! That was a boat cruise along the Danube River with champagne and a history lesson. Hungarian State Opera House and 8 bridges that span the Danube River linking Buda and Pest, each with a fascinating tale to tell. This memorable instant ended the trip and the festive mode was put back on the shelf. But it won’t stay there for long as next folk festival will take place in Ibiza and that’s what needs to be organized. Performances in festival and stay in Szeged was organized by Muzsa Festival Organising Office, with who was pleasure to cooperate with. So many good memories and new friends were made on that trip! Tons of enthusiasm and energy to start planning new adventures.